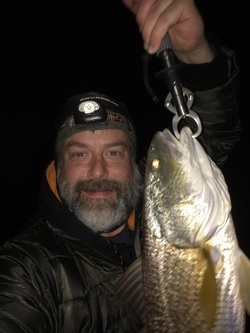 Jason is a competitive saltwater, freshwater, and fly fishing angler. He has been featured in more than a hundred different media publications for his fishing success. 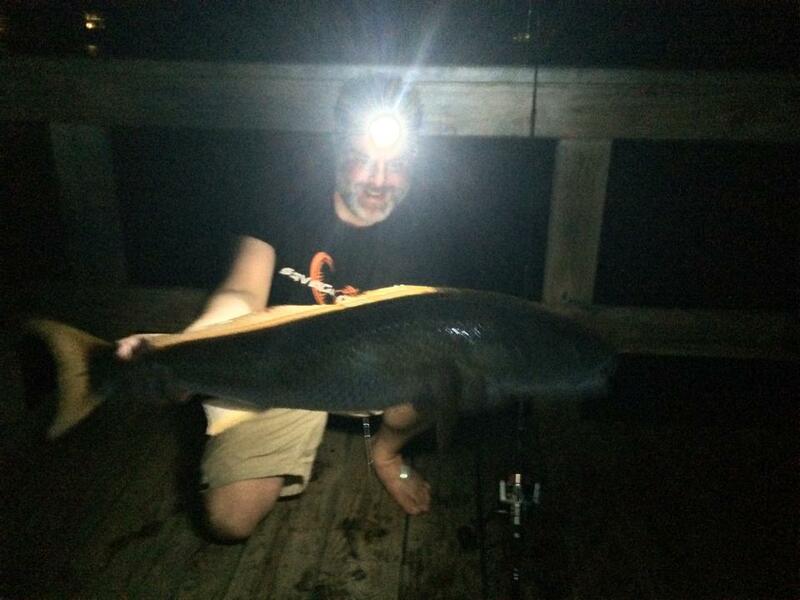 Jason is a lifetime member of the IGFA, and a current state and world record holder. 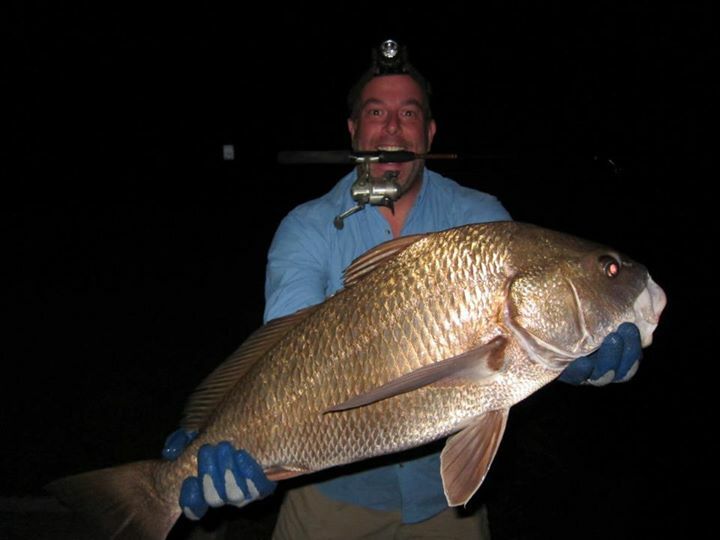 He has been named both Saltwater and Freshwater Inshore Angler of the Year. Jason has also been awarded the Outstanding Ecology Award winner of the year multiple times for most game-fish released, including 2013. He has served on the Board of three major fishing tournaments, including one of the longest running fishing tournaments in the Southeast. He has won more than two dozen tournaments within the past two years, including being named the Grand Slam Award winner. He is the first angler from the United States to receive IGFA's prestigious Chester H. Wolfe International Sportsmanship Award (2013). He is a passionate fisherman, kayaker, conservationist, and outdoors-man who is generous with this time and enjoys helping others." Must Have Gear: A Lucid Grip! Favorite Rod & Reel: A Bull Bay or Century Rod for spinning / baitcasting. An Allen Fly Fishing Rod for fly fishing. Reels vary. Favorite line: FINS IGFA braid, or Tuf-Line monofilament. Favorite Place To Fish: "Down by the river." Favorite Bait/Lure: Depends on the time of year, species and live bait available. Savage lures are my favorite lure brand. As a child, I remember I just loved being on the water, on the beach, on a lake, at a pond or in the river...fishing. When you’re young and do something that you really enjoy, it becomes a part of you. Fishing is about more than fish. It teaches one so much about life. It is the pursuit of what is elusive but attainable. It provides a connection with the entire living world. The serenity of the water restores us, it stirs the heart, and inspires the imagination. For those who don’t have what I have, it doesn’t make sense. But for those who do, you know exactly what I’m talking about. I think most of the people reading this understand what I mean when I say, I have fishing in my blood. It is the first place I go when I want to celebrate. It’s the first place I go when I need to grieve. It's beautiful and subtle, in a way that words cannot capture. Everything changes around us, but I often feel that time, and the change that comes with it, stands still when I’m out on the water. The moments you share while fishing with your loved ones, are priceless.